Thursday was spent with my family, or most of my family that is! My mom couldn’t come with us but at least I got to spend some time with my dad, Bigsister, nephew, little sister and my amazing fiancé. We went to a Chinese restaurant called Jin Jiang, it’s very close to the harbor side in Denmark, a cozy place that serves a great buffet! What I love most about that place is the fruit, it’s fresh and tastes amazing, nothing beats really fresh fruit. They also make some incredible sushi and I adore their deep fried prawns! The pictures above are food from their restaurant. We always chose the buffet and we have never been disappointed, I love eating there and today it was nice, quiet and cozy. Normally it’s mad busy, but luckily not today. 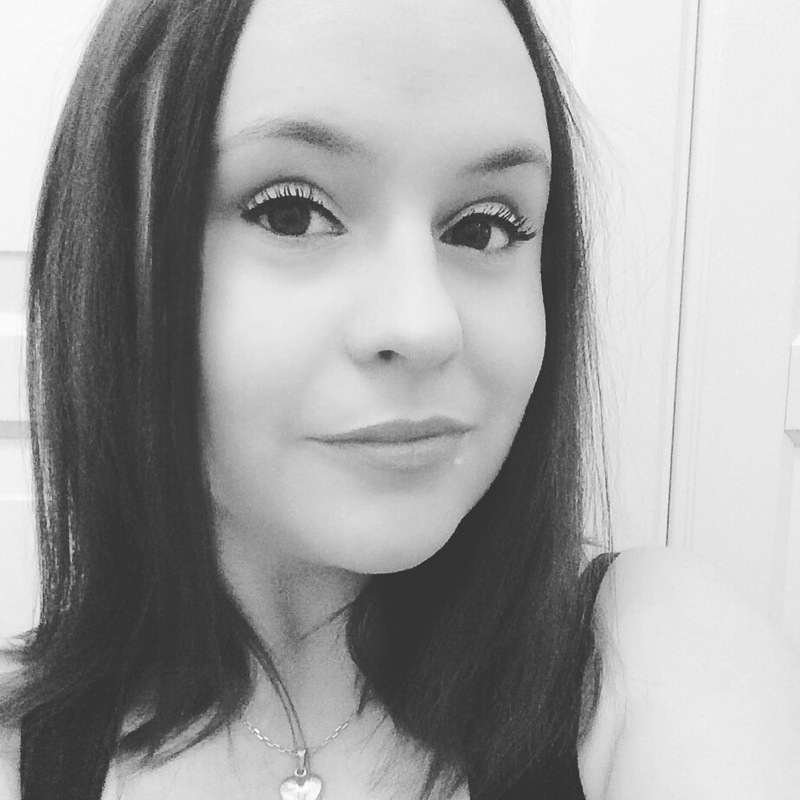 A quick picture of me before we were going out, for a change it’s black and white, I normally don’t like that, I think I look ghostly, but this picture is alright I guess. My hair have grown quite a bit since last year, I mostly just let it be and only recently I got my ends trimmed, which wasn’t much, so it’s become pretty long and it’s a bit strange having it this long, but also nice for a change! I had a pretty good evening today, I am lucky to have a big family to share my life with, even though it can be difficult at times, chaotic and even stressful, but their always there for me and if things go south, I am blessed to have my fiancé who always seems to know what to say or what to do. You don’t chose your family, but I got quite lucky with mine. I hope you all have spent “little Friday” / Thursday in good company, doing something productive or just a relaxed!